We are both firm believers in the importance of communicating scientific findings to the wider community – it’s why we set up this website! From time to time, we have the opportunity to try and spread the peaty message elsewhere, by publishing magazine articles, giving talks or blogging for other websites. 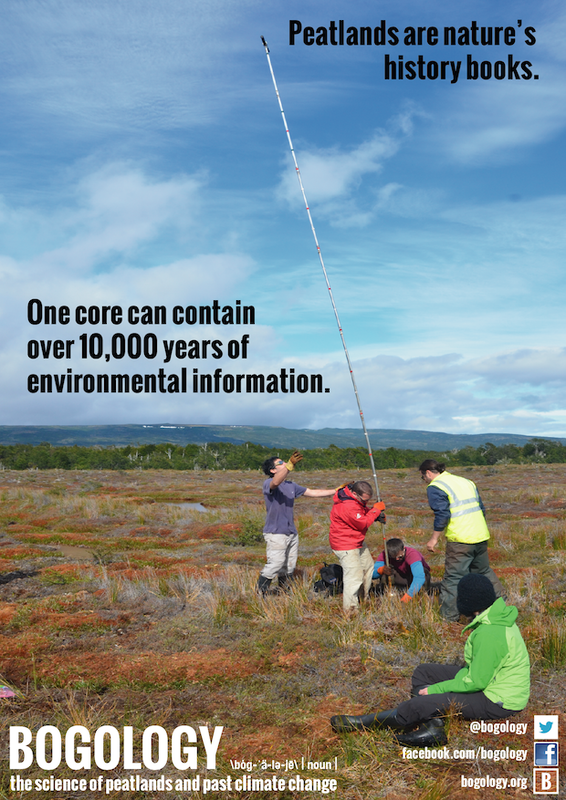 We’ll be keeping this page updated with our latest public outreach efforts for you to enjoy too. 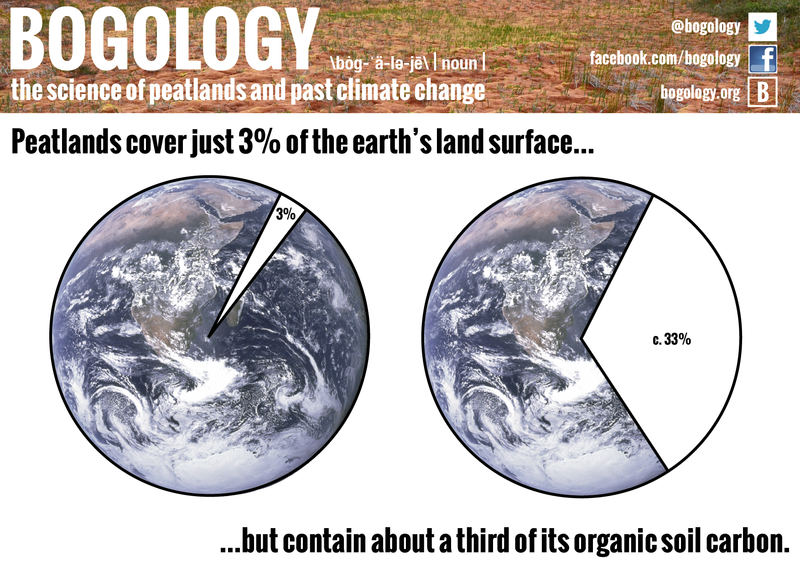 Please help yourself to our infograms, which can double as handy educational posters! Just click on the gallery below to obtain full size versions. 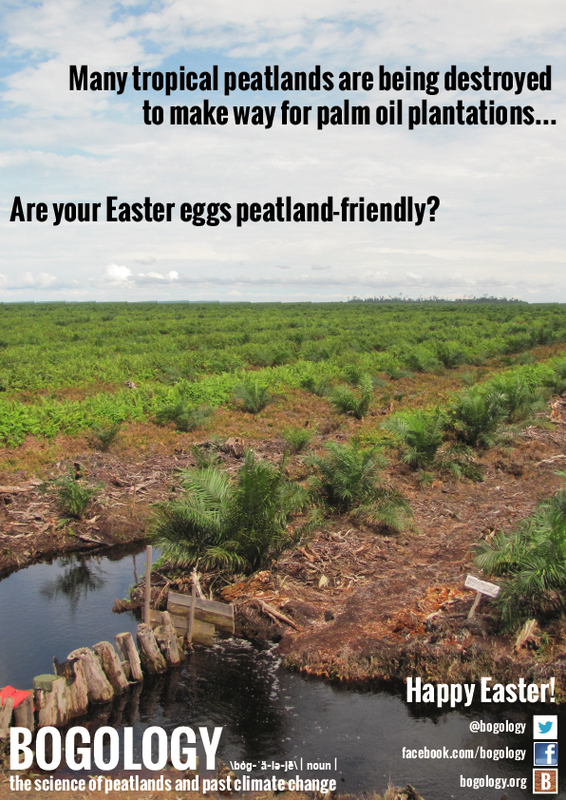 Palm oil and Easter eggs. 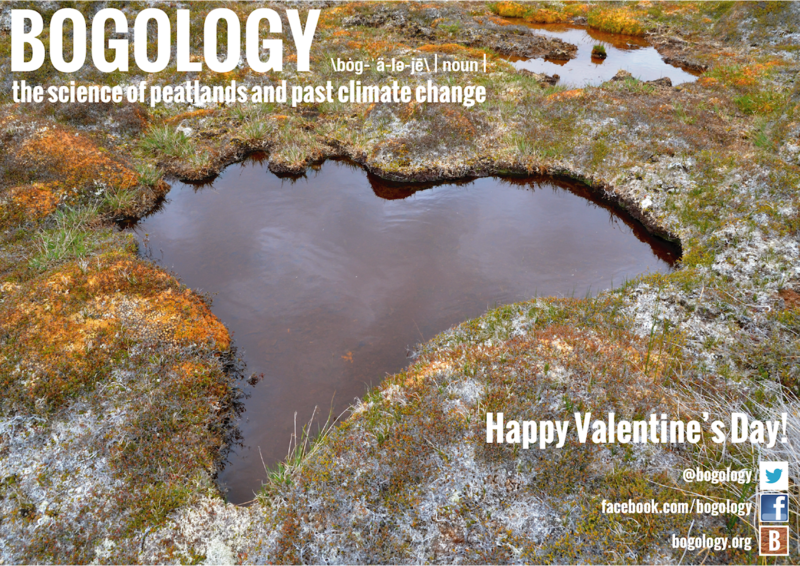 If you’d like to help us publicise Bogology, why not download and print one of our posters? 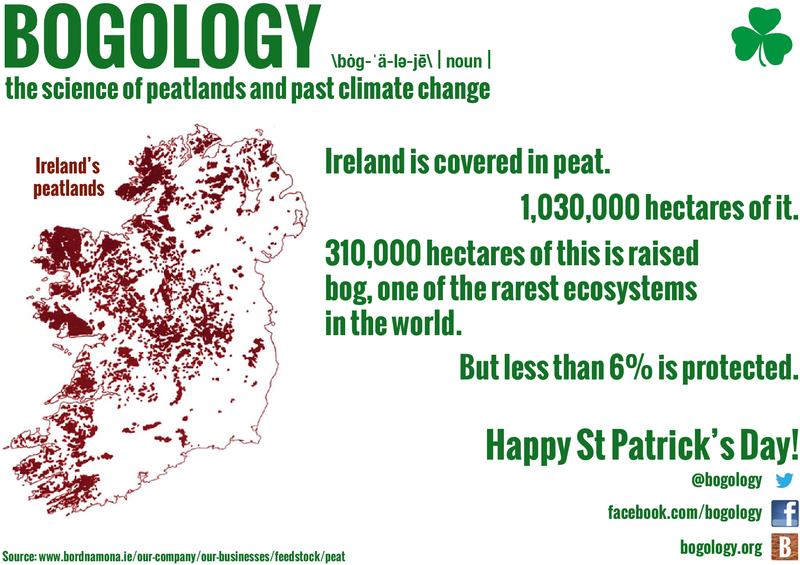 Put it up somewhere and that way more people might visit the site to learn more about the wonderful world of peat and past climate!